Ladies and Gents, it's that time of decade again. 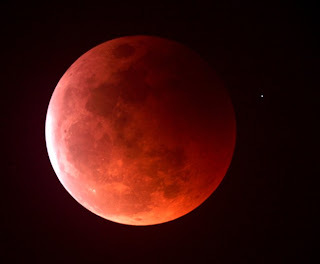 There will be a Lunar Eclipse on Feb. 20th. For me, this is fortunate, as that is my squadron's Aerospace Education night. Mark your calendars, this is something to see, and teach about too.